From Prototype to Production, Mega Machine Shop will handle all your projects with a great experience. 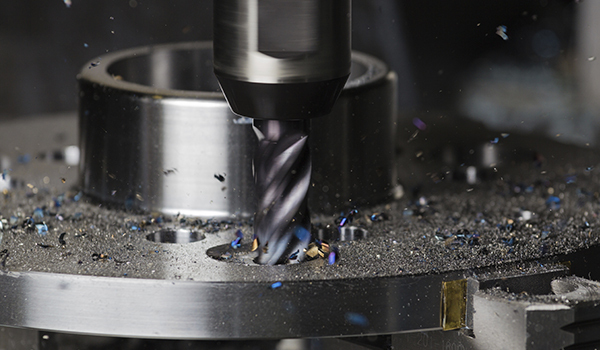 From equipment repair, to CNC Turning, to 5 axis CNC Milling, we have State-of-the-Art equipment to complete your jobs with precision. Mega Machine Shop is a 22,000 square foot, full-service machining and fabrication facility. Our capabilities range from equipment repair, CNC Turning, to 5-axis Milling; Prototype to Production we can do it all. Our highly trained staff here at Mega Machine can help make your next project a great experience. Mega Machine Shop does it all, from machining the most complex aerospace parts to general repair and fabrication. 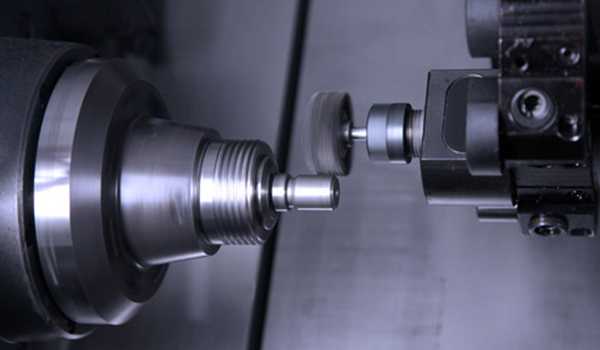 We have CNC mills to handle all your jobs from the simplest to the most complex. The expansive CNC Lathe department here at Mega is ready to tackle any of your turning needs. 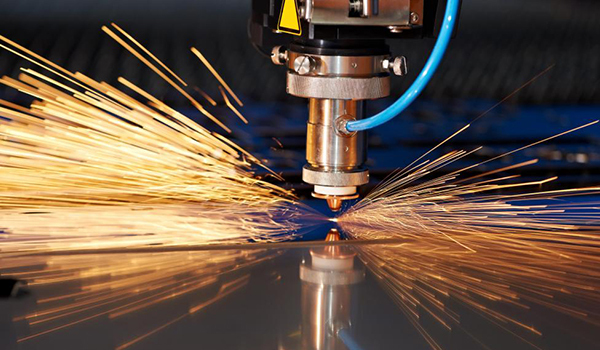 By using laser technology you will be able to create parts quickly and cost effectively.